Rarely are games so boring or bad that I don’t finish them for review, but this is one of those games. 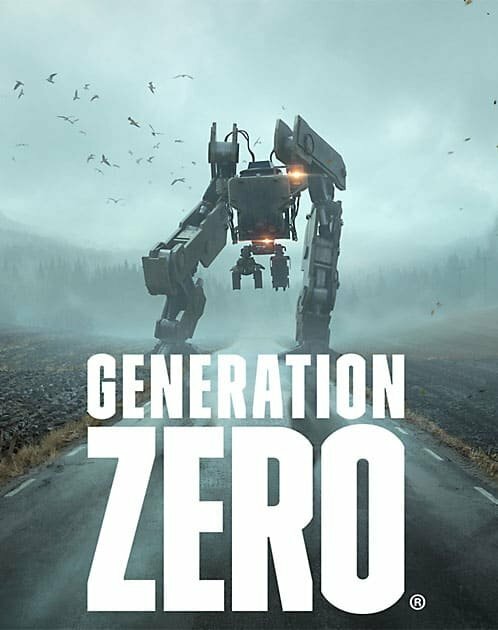 Generation Zero is a cooperative stealth, survival, open world game that takes place in a fictional Sweden in the 1980s that has been overrun with evil robots for some reason. 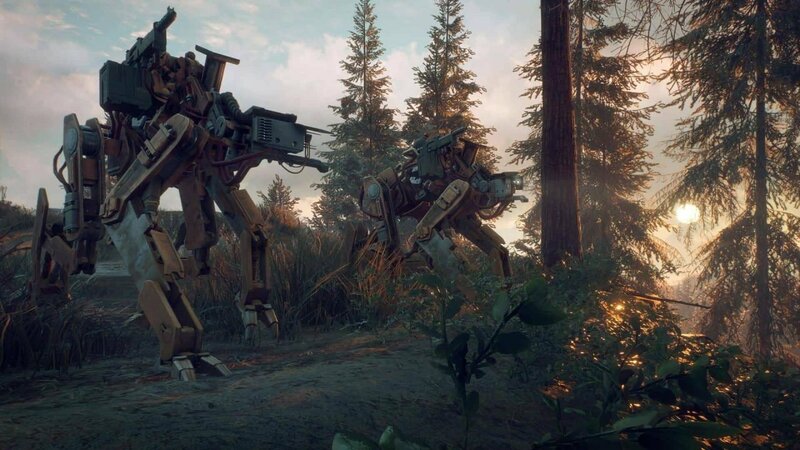 You’re basically dropped into the game and see pretty much all its mechanical depth within five minutes: walk slowly through the dull interior of houses constantly looting tool boxes scattered practically everywhere, then run through the beautiful Swedish countryside while occasionally crouching to hide from robotic dogs. That’s pretty much it in a nutshell, at least the handful of hours I could stomach. 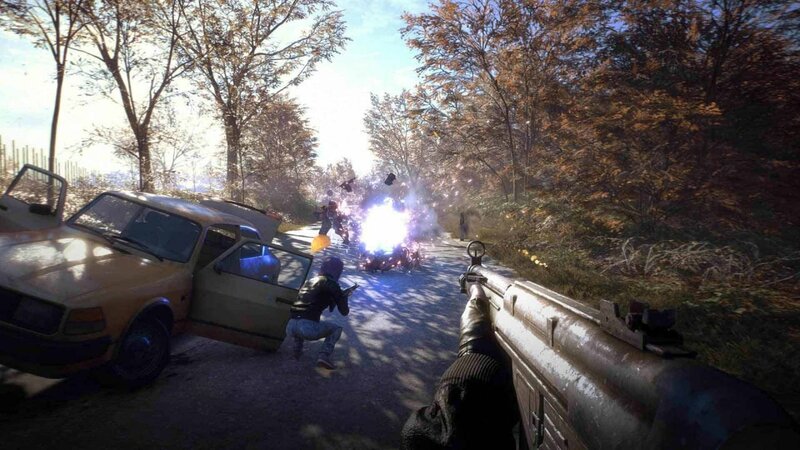 While there is no hunger or thirst meter, I suppose Generation Zero can still be considered a survival game because you’re expected to scavenge for ammo and supplies. However, the game practically drowns you in it, so it doesn’t ever feel so much like survival, more like inventory management hell. But fear not, you can level up your character’s skills both through the actions you take, such as engaging in combat or by earning enough XP to level up giving you skill points. Maybe eventually the gameplay feels fun if you get powerful enough, but pumping a ton of bullets into bullet sponge robots for hours just isn’t my idea of entertainment, at all. The icing on this messy cake is that not only is it extremely boring, but it’s broken and unfinished. It would be one thing if the dull, copy pasted houses you were walking through were well designed, but some of them have textures in their roofs that don’t line up or even connect, meaning you can see right through them. 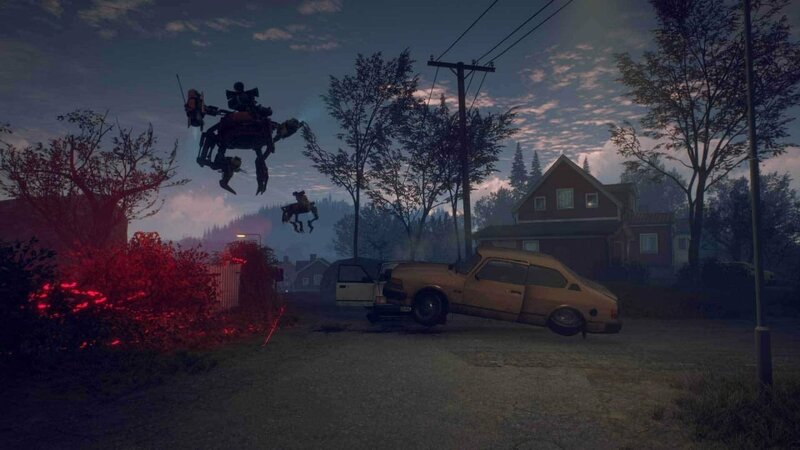 Generation Zero could have been a beautiful walking simulator that takes you through a hauntingly desolate Sweden. Sadly the developers opted to make a dull stealth game that forces you to spend your time split between hiding from bullet sponge robots and wandering through practically identical houses hunting for the correct object to complete the next objective. It’s not the next Left 4 Dead, just a boring stealth game we’ll all forget about within a month.